Love this photo...thanks for sharing! I love your blog and art. Very whimsical! 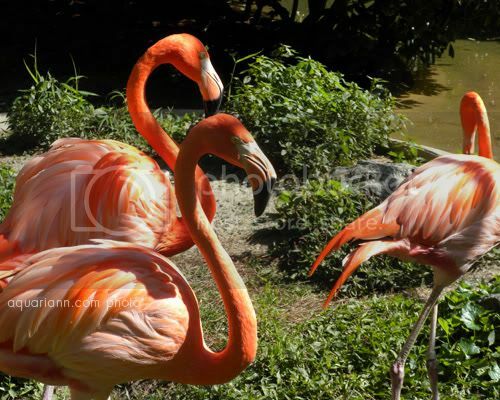 These flamingos are soo pretty... One of my favorite colors! I love this! No need for words, the picture says it all!